Q: I currently have a VAT number as a sole trader but I am going to start trading as a limited company soon. Will the company need to apply for its own VAT number? Once you transfer your business to a Limited Company you are transferring it to a different legal entity. Therefore this new entity will need its own tax numbers including a new VAT number. Once the trade has been transferred you should look to see if you should also deregister for VAT as a sole trader. 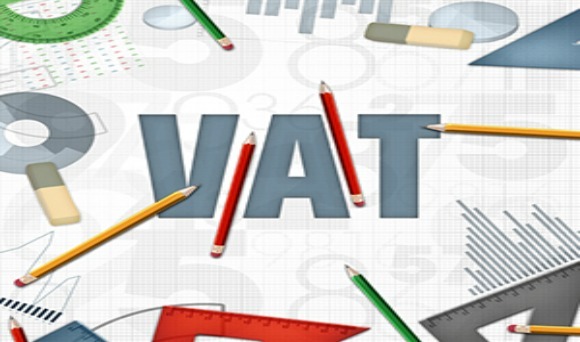 Always take careful professional advice when deregistering for VAT as it may have serious consequences i.e. you may have a commercial property which is not transferring to the company on which you are charging VAT on rents. Deregistering for VAT could result in a clawback of any VAT you deducted on the original purchase of the property. It is not just a new tax number that you will need if transferring to a Limited Company. New bank accounts will need to be opened in the company name, if you are trading under a separate business name this will also have to be registered with the Limited Company rather than with you personally, insurance schedules may have to be re issued in the company name etc.